My eight-year-old, Katie, has many wonderful qualities, but I wouldn’t list good table manners among them. 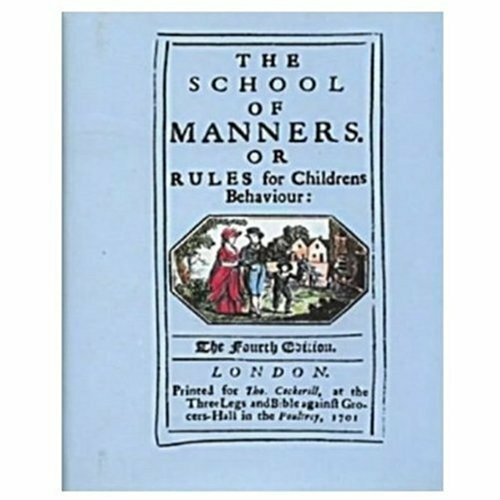 So I was interested when I saw a book called The School of Manners, or Rules for Children’s Behaviour, in a shop at Colonial Williamsburg. 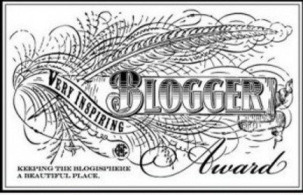 I was going to write about gingerbread this week, but life got too crazy, with school events, birthdays, broken phones, et cetera. I’ve been a little frantic. Which is why I was so taken with Hannah Glasse’s recipe for “hysterical water” in The Art of Cookery Made Plain and Easy, a cookbook published in 1747 in England (and later in America). I did not actually make this recipe — and you’ll soon understand why. Take betony, roots of lovage, seeds of wild parsnips, of each two ounces, roots of single piony four ounces, of misletoe of the oak three ounces, myrrh a quarter of an ounce, castor half an ounce, beat all these together, and add to them a quarter of a pound of dried millepedes; pour on these three quarts of mugwort water, and two quarts of brandy, let them stand in a close vessel eight days, then distill it in a cold still pasted up. You may draw off nine pints of water, and sweeten it to your taste. Mix all together, and bottle it up. I’m not recommending you try this at home — unless perhaps you’re a Hogwarts student. 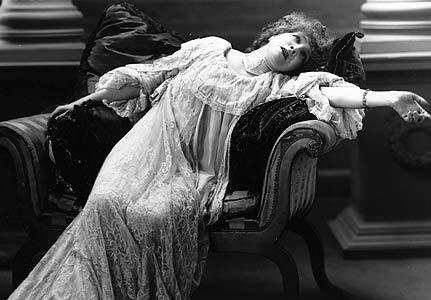 Here’s my suggested modernized version, for those who feel hysterical but aren’t up for consuming millipedes: Take two quarts of brandy, pour into glasses, and serve.